The following uses material from the first part of the Wikipedia article and is licensed under GNU. Another biographical note can be found at The International Medtner Foundation. Steinberg's essay in Dr. Estrella's Incredibly Abridged Dictionary of Composers offers a more personal account. Nikolai Karlovich Medtner (January 5, 1880 — November 13, 1951) was born in Moscow. A younger contemporary of Rachmaninoff and Scriabin, he wrote a substantial number of compositions, all of which include the piano. His published output consists of fourteen piano sonatas, three piano concertos, a number of violin works including three sonatas, a piano quintet, two works for two pianos, many shorter piano pieces and 108 songs including two substantial works for vocalise. A complete list of published works with composition dates, editions and discography can be found in Works. His 38 piano pieces called Skazki (which translates as "tales" or "legends" but are known as "Fairy Tales" in English at the suggestion of Medtner's wife) contain some of his most original and appealing music and are as much a core part of his output as the piano sonatas. 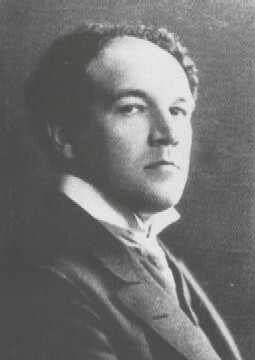 Medtner first took piano lessons from his mother until the age of ten, when he entered the Moscow Conservatory. He graduated in 1900 at the age of 20, taking the Anton Rubinstein prize, having studied under such teachers as Pabst, Sapellnikoff, Safonov, and Taneyev. 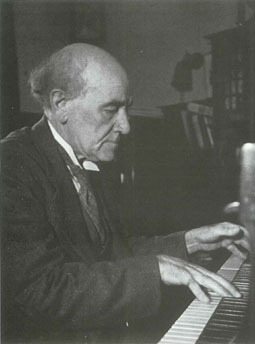 Despite his conservative musical tastes, Medtner's compositions were highly regarded by his contemporaries and his skills as a piano virtuoso were second only to Rachmaninoff. 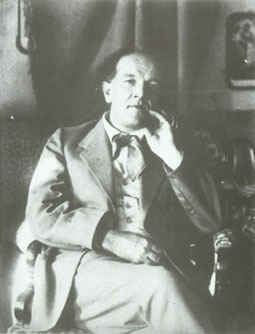 To the consternation of his family, but with the support of his former teacher Taneyev, he soon rejected a career as a performer and turned instead to composition, becoming one of the few composers who took up the musical challenge laid down by Beethoven in his late piano sonatas and string quartets, which served as the starting point for Medtner's own works. 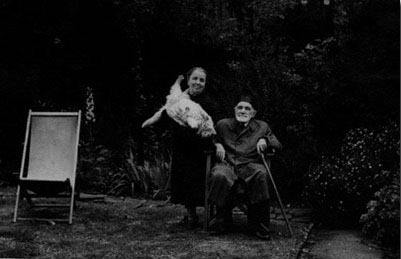 During the years leading up to the 1917 Russian Revolution, Medtner lived at home with his parents. It was during this time that Medtner fell in love with Anna Mikhaylovna Bratenskaya, a well-regarded violinist who married his older brother Emil. Emil was later interned in Germany, where he had been studying when World War I broke out, and generously gave Anna her freedom to marry his brother. Medtner and Anna were married in 1918. Unlike his friend Rachmaninoff, Medtner did not leave Russia until well after the Revolution. Eventually in 1921 he moved to Berlin, and then in 1924 to France where living costs were lower. Medtner's music attracted little interest in Germany and virtually none in France where the fashion, as Medtner saw it, was for "modernism". His struggle to survive financially was not helped by his reluctance to perform the music of other composers, and was relieved only by tours of America and Canada in 1924 and 1929, Russia in 1927, six visits to Britain between 1928 and 1935, and the generosity of Rachmaninoff. The receptivity of British audiences to Medtner's music persuaded Medtner to move yet again. He settled in London in October 1935, teaching, playing and composing to a strict daily routine. Hardship really hit at the outbreak of the Second World War; his income from German publishers disappeared and he increasingly suffered from ill health. During the Blitz his devoted pupil Edna Iles gave the Medtners shelter in Warwickshire, initially at Wythall and later at Wootton Wawen, where he completed his Third Piano Concerto, performing it at a 1943 Promenade Concert. In 1946 the unexpected happened. The Maharajah of Mysore, His Highness Jayachamaraja Wodeyar Bahadur, himself a music lover and amateur pianist, founded a Medtner Society with the objective of recording all Medtner's works. 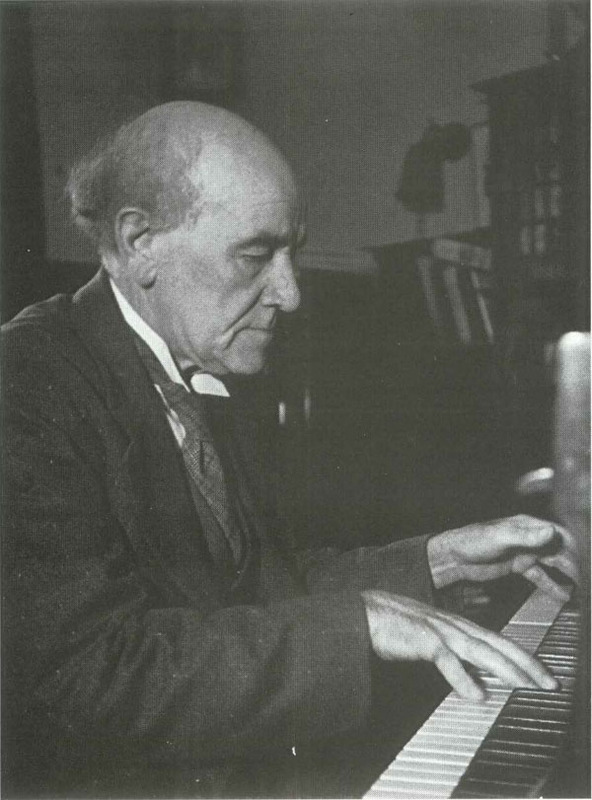 Medtner was already in declining health but managed to record all three concertos with the Philharmonia Orchestra (whose first president was the Maharajah) plus some sonatas, chamber music, and a good selection of songs and shorter piano works before his death. Most famous of the HMV recordings is the last set, made in 1950, in which Medtner accompanied Elisabeth Schwarzkopf in fourteen of his songs. Together with some earlier recordings made in the 1930s, these historic recordings demonstrate a forceful creative personality undimmed by failing health. In gratitude to his patron, Medtner dedicated his Third Piano Concerto to the Maharajah of Mysore. He died at his home in Golders Green, London in 1951 and is buried in Hendon Cemetery. His house at 69 Wentworth Road, a modest 1930s semi-detached property on the corner with Ravenscroft Avenue, bears a plaque provided by Barnet Borough Council. Some recent photographs are reproduced here. Medtner's music has fared reasonably well on disc. There is a good choice of recordings of the sonatas, concertos and chamber music. All the piano works have now been recorded, most of them multiple times. 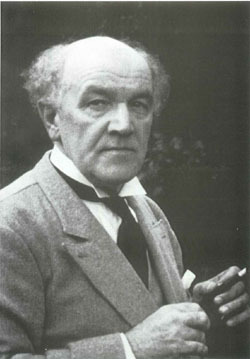 Medtner's lack of popularity, particularly in the decades following his death, resulted in rather few recordings being made until modern times. A few pianists, notably Rachmaninoff and Edna Iles, championed Medtner's music in the composer's lifetime but left no commercial recordings; others, including Moiseiwitch and Gilels, made only a handful. Medtner's own recordings provide the best survey of his music in the early years. All the commercial recordings for HMV and Columbia, including some unpublished ones, are available on CD. There is the potential for more historic recordings to appear if the BBC releases broadcasts from its archives. The resurgence of interest in Medtner's music owes much to the pioneering work of Hamish Milne. The first of Milne's recordings, a double LP set issued in 1977, was notable for including the first commercial recording of the Night Wind sonata. 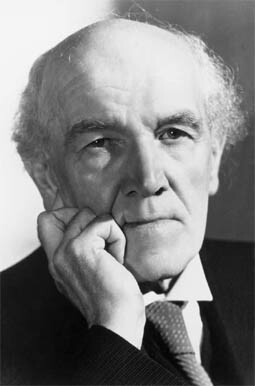 Two other pianists who have become associated with Medtner are Geoffrey Tozer, who recorded all three concertos and most of the piano works before his death, and Marc-André Hamelin, whose recording of the complete sonatas became a benchmark. 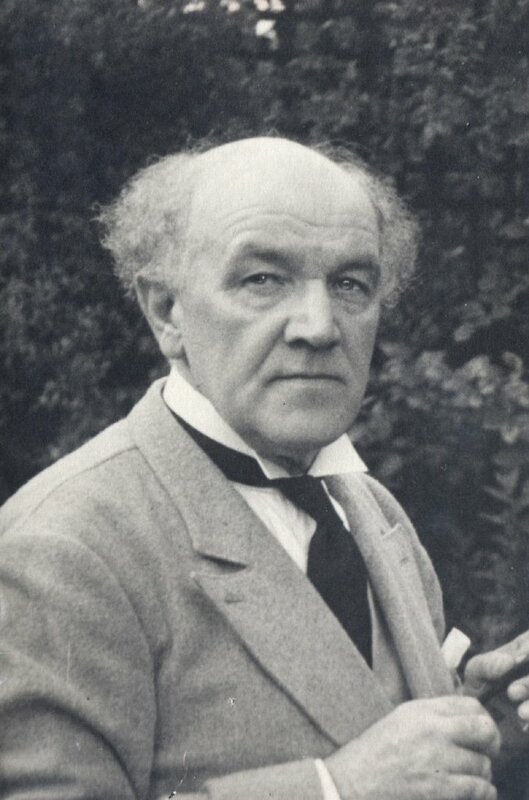 Many other pianists are now recording Medtner and including his music in concert programmes. Particular mention should be made of Boris Berezovsky, who intiated or assisted with several Medtner festivals; and Irina Mejoueva has introduced Japanese audiences to Medtner and recorded a substantial proportion of Medtner's solo piano output. The songs have not attracted the same degree of interest. This is particularly unfortunate as they contain some of Medtner's finest music and have a directness of expression that can appeal to those who find the piano music too intellectually demanding. The lack of popularity of the songs has been ascribed to technical difficulties for both singers and accompanists (Schwarzkopf commented that they were among the hardest things she ever had to sing), but that hardly applies today and a more likely explanation is lack of awareness (the Fischer-Dieskau Book of Lieder does not mention Medtner at all). The unavailability of many songs in printed editions has not helped. Medtner himself recorded a selection with the sopranos Oda Slobodskaya, Tatania Makushina, Margaret Ritchie and Elisabeth Schwarzkopf, which are available for download from this site. Some the later songs still await their first recording, and others are only available on LPs and deleted CDs. For information on recordings of specific works please see under Works.